Who loves Fridays? I do. I do! Hands raised around the room? I love Friday because it’s the end of a work week and the beginning of the weekend. When my (three) kids were growing up I would always try to make Friday suppers somewhat celebratory. Fun food fare like wings or a table of finger foods – things we didn’t have ordinarily. I was a working, single mom and anything I could do to lighten things up, I did! 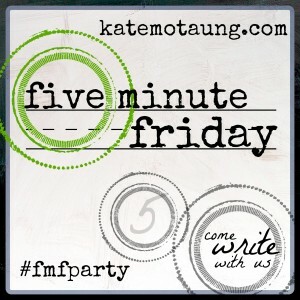 But, now, I love Fridays because it’s a chance to congregate with the Five Minute Friday community and speed write or maybe it’s crash write – whatever, it’s an enjoyable challenge and one I look forward to. Here goes, anything goes really, five minutes of heart-writing…this week’s prompt? It was June 1999 and my hubs and I sat in one of the beautiful chapels at Bob Jones University for our friends’ wedding. The works of art adorning the chapel were old, gorgeous, huge framed pieces of Biblical events. The Last Supper. The Ascension. Seven canvases in all and all stunning work by Benjamin West. To my right and above me was the prophet Isaiah with an angel in flight but hovering over Isaiah with a searing coal held to Isaiah’s lips. Me? Why me? I am not capable of doing THAT. Like Isaiah, do I bow in humble adoration? What a beautiful encouragement! 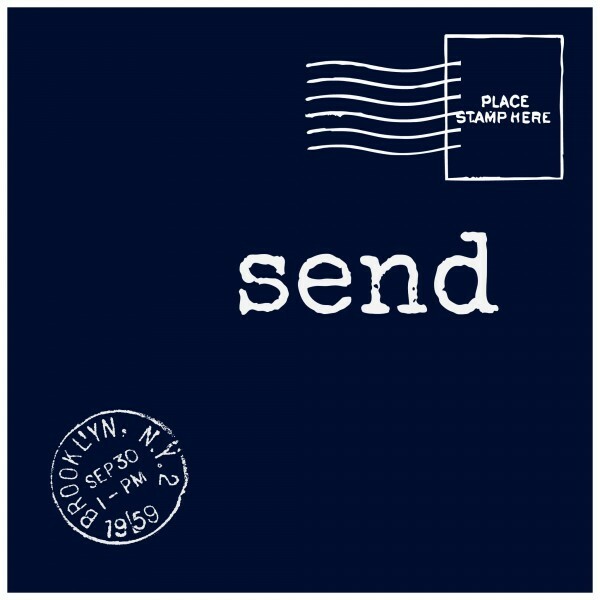 I love your use of “send.” I found you at Five Minute Friday- and I’ll be back! Thanks for the visit, Catherine! It’s so scary to be sent, isn’t it? It’s so outside of our comfort zones but such a constant knocking on our hearts once we meet our Savior. It is scary, Anita. Exciting but scary! Beautiful. I have prayed the same prayers and asked the same questions. Loved this. Great post! Beautiful!!! Here I Am Lord Send Me” seems to be a common theme for today’s prompt. It was the first thing that came to mind, Tara! I love this! “Here I am. Send me.” Those words are so easy to read, but sometimes hard to say. Yet when we say yes in obedience to God, the end result is always worth the risk. Lynnae, always worth the risk! I love that we both used that verse in Isaiah!!! Great post, my friend! Jenny – burn those negatives from my lips, Lord!!!! Thank YOU for coming by Donna. The scariest moments in my life have been when I agreed to go wherever God sent us. The most blessed moments in my life have come because I have gone where I’ve been sent. Not because I’m capable, or worthy or even that I know WHY we’ve been sent – but because God’s plan is always best! Always and all ways, Carol! I have been hearing this so much lately. Coming back from India, I am feeling more and more like this is not my home. Not this country, but this world. And oh, how I long for forever with God, yet, I am also so entrenched in the here and now and wanting to do His work yet getting caught in the chaos of the day to day. God can send us in so many ways, huh? !